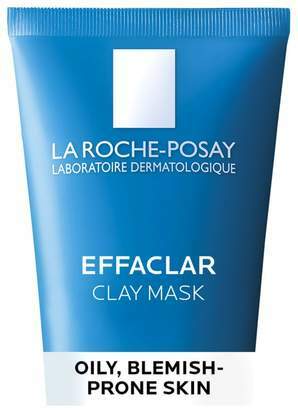 La Roche-Posay's Toleriane Ultra Fluid works to soothe, hydrate and restore long-lasting comfort to sensitive skin. Ideal for easily aggravated, combination to oily-prone skin, the lightweight moisturiser is formulated with an anti-irritating blend of Neurosensine and the brand's Thermal Spring Water to relieve and calm the face and eye area. Housed in unique ultra-hermetic packaging to maintain purity. E.N. Preservative, paraben, fragrance, alcohol, colourant and lanolin free.